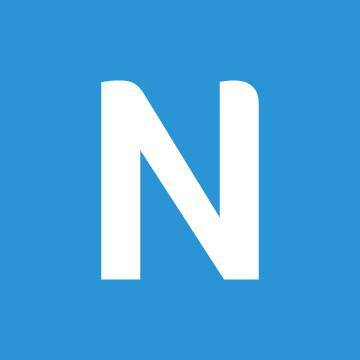 About Us:Newsela is an Instructional Content Platform that combines engaging, leveled content with integrated formative assessments & insights to supercharge engagement & learning in every subject. Students & teachers use Newsela to find digital content from 100+ of the best sourcesfrom National Geographic to NASA, Biography.com to Encyclopedia Britannica, the Washington Post to the Wichita Eagle. Content is instructionalized to meet students where they are, with interactive tools & analytics to take them where they want to go. Newsela has become an essential solution for schools & districts, with a presence in over 90% of U.S. K-12 schools. Newsela is the content platform for the connected classroom. The Role: As an Integration Specialist, you will Consult on Newsela integrations to ensure clients can log in & set up classes.You will be responsible for making sure Newselas largest clients are set up quickly & efficiently. You will Identify & propose improvements to Newselas integration workflows as well as identify gaps in knowledge & contribute to client-facing documentation. Why Well Love You: You have excellent stakeholder management skills, including the ability to navigate complex client organizations & communicate with executive decision makers.. Additionally, you have experience working as a product specialist or integration specialist in edtech. You can utilize the experience you have with School Information Systems, Learning Management Systems, SSO Portals & providers.